Pedal and Sea Adventures is a Canadian-based travel company offering creative bicycle tours for cyclists and outdoor adventurers looking to explore the world. We run bicycle tours here at home and overseas. Our cycling tours are designed to appeal to all senses. 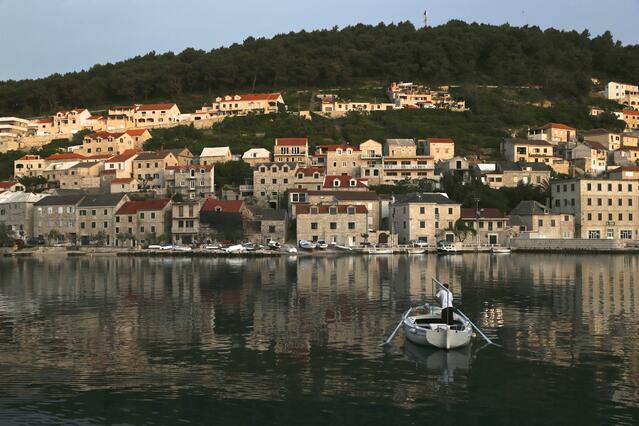 On a Pedal & Sea tour, you’ll not only see landscapes and seascapes that will delight the eye, but also revel in the salty breeze as it passes through your hair, or the sweet smell of fermenting grapes as you coast into yet another historic town. We have so much to show you. 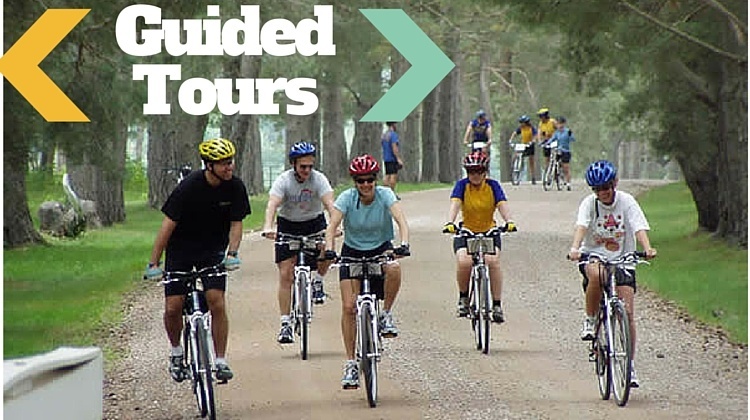 Our creative bicycle tours are designed to create memories. 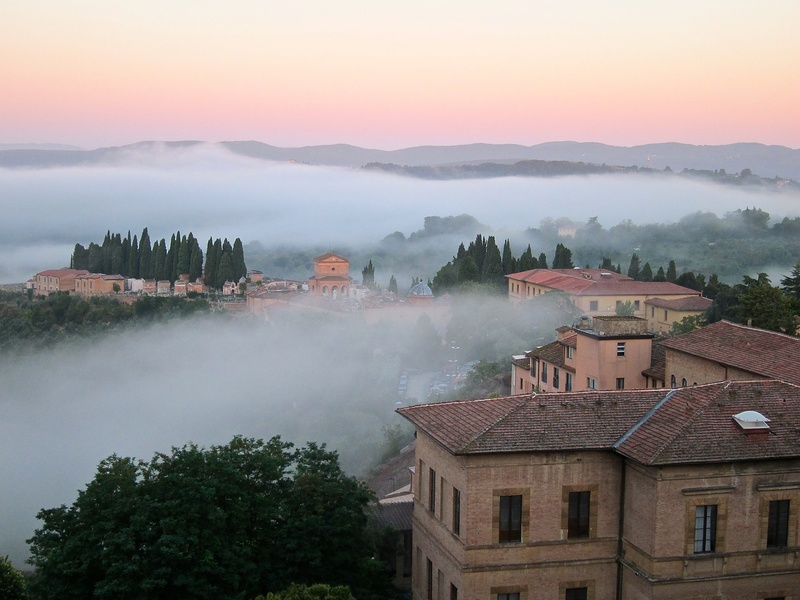 You’ll explore areas of incomparable beauty and cycle through tiny villages that speak of days gone by, where the people are friendly, and every side road beckons. These are places that will touch your heart and soul. We offer cycling tours in Nova Scotia, PEI, Newfoundland, Croatia, Italy and Ireland. Our 2019 dates are loaded, so stop dreaming and start planning! 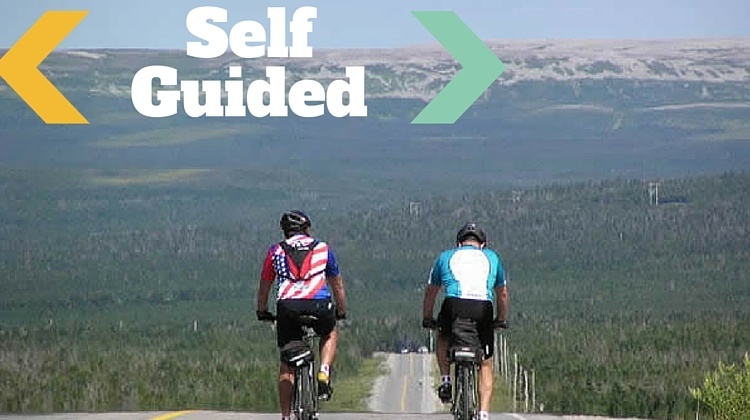 We offer self guided bicycle tours in Canada, including: Nova Scotia, and Prince Edward Island. 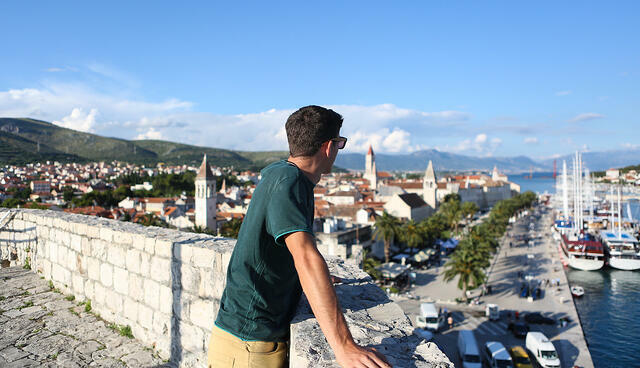 Browse our Self-Guided Tours. Featuring tours across Canada including Nova Scotia, Newfoundland and Prince Edward Island as well as Ireland, Italy and Croatia. We stock a modern fleet of hybrid and road bikes made by the best manufacturers, including Opus, Cannondale and Louis Garneau. 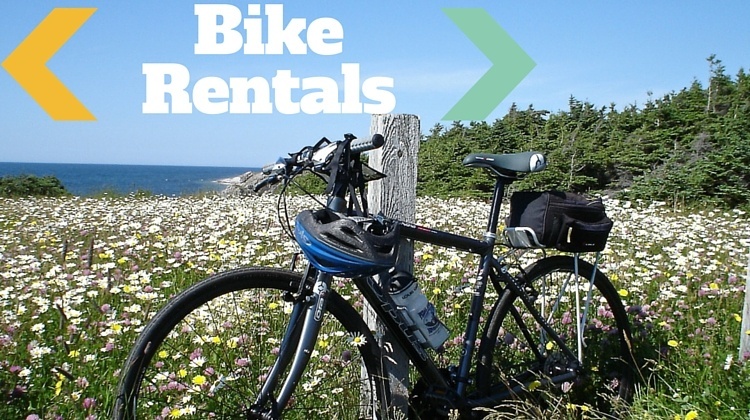 Learn about our Bicycle Rentals.